[G] Poison Sting: 20 damage. The Defending Pokemon is now Poisoned. [G][C][C] Link Needle: 50+ damage. 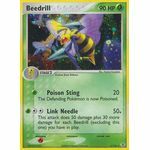 This attack does 50 damage plus 30 more damage for each Beedrill (excluding this one) you have in play. 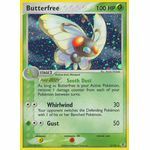 Poke-BODY: Sooth Dust: As long as Butterfree is your Active Pokemon, remove 1 damage counter from each of your Pokemon between turns. [C][C] Whirlwind: 30 damage. 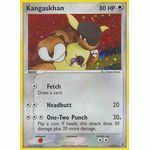 Your opponent switches the Defending Pokemon with 1 of his or her Benched Pokemon. 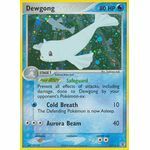 Poke-BODY: Safeguard: Prevent all effects of attacks, including damage, done to Dewgong by your opponent's Pokemon-ex. [W] Cold Breath: 10 damage. The Defending Pokemon is now Asleep. [C][C][C] Aurora Beam: 40 damage. Poke-POWER: Form Variation: Once during your turn (before your attack), you may search your discard pile for a Basic Pokemon (excluding Pokemon-ex and Ditto) and switch it with Ditto. 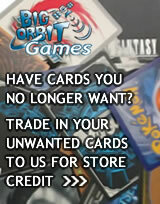 (Any cards attached to Ditto, damage counters, Special Conditions, and effects on it are now on the new Pokemon.) Place Ditto in the discard pile. [C] Energy Ball: 10+ damage. 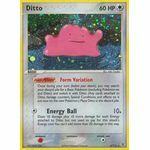 Does 10 damage plus 10 more damage for each Energy attached to Ditto but not used to pay for this attack's Energy cost. You can't add more then 20 damage in this way. [C] Psychic Exchange: Shuffle your hand into your deck. 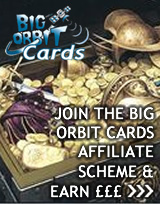 Draw up to 8 cards. [P][C] Big Eggsplosion: 40x damage. 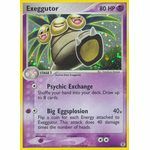 Flip a coin for each Energy attached to Exeggutor. This attack does 40 damage times the number of heads. [C] Fetch: Draw a card. [C][C][C] One-Two Punch: 30+ damage. Flip a coin. If heads, this attack does 30 damage plus 20 more damage.